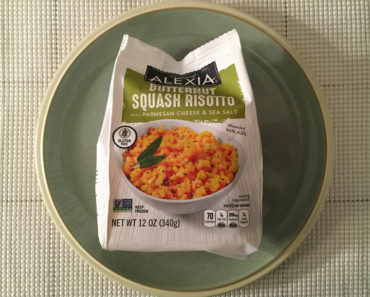 The Freezer Meal Frenzy staff loves your garden-variety potato, but we might love sweet potatoes even more. 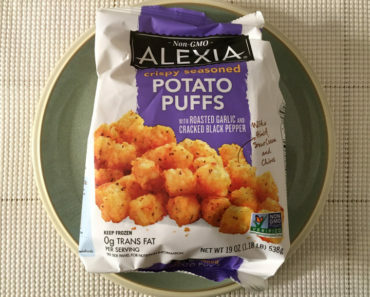 There’s something about the savory-yet-sweet flavor of these potatoes that we can’t resist. 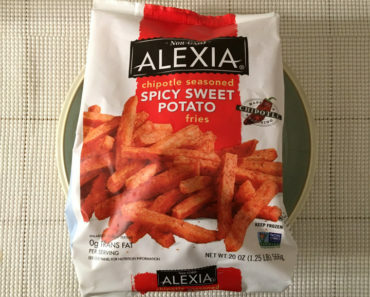 We also love a good waffle fry, so Alexia Waffle Cut Sweet Potato Seasoned Fries are right up our alley. Like most frozen fries, these waffle fries were designed to be cooked in the oven. The total cook time varies based on how many fries you’re eating. A full bag will take more than 20 minutes, while half a bag will take less than that. Because the fries are made with sweet potatoes, they’ll be a bit softer than standard fries when they come out of the oven. 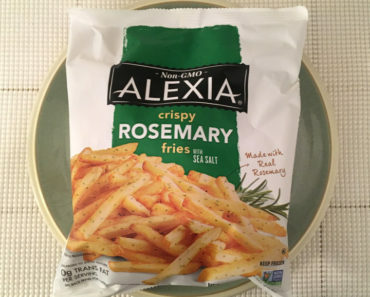 Alexia isn’t lying about these fries being seasoned. They’re sprinkled with a blend of chili powder, red pepper, black pepper, onion powder, and garlic powder, which gives them a real kick. They’re more than flavorful enough to eat plain, but they can still be dipped in a sauce if that’s your thing. They’re great with ketchup, barbeque sauce, and even tartar sauce. If there’s a sauce you love to pair with fries, it’ll probably work with these waffle fries. We enjoy waffle fries when they’re crispy, but the softer texture of the sweet potatoes really takes these fries to the next level. The fries practically melt in your mouth; you’ll want to savor each bite that you take. The fries are fairly large, so even a small serving makes for a pretty substantial side. 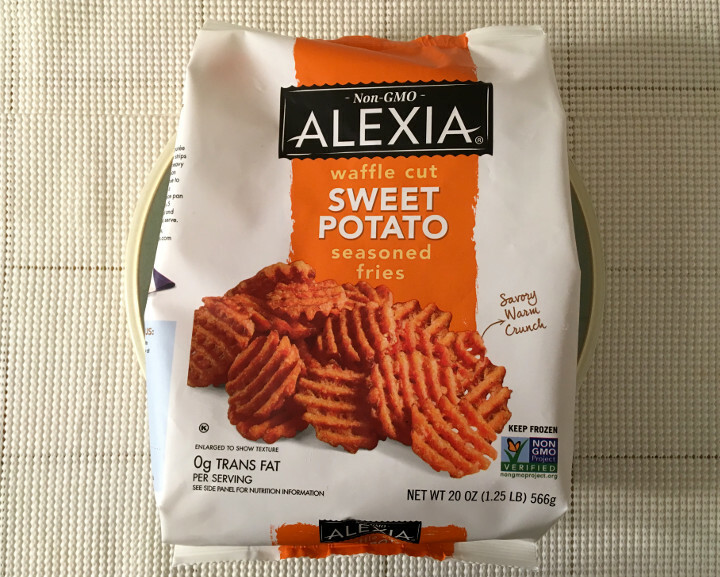 Alexia Waffle Cut Sweet Potato Seasoned Fries are among our favorite frozen fries on the market. 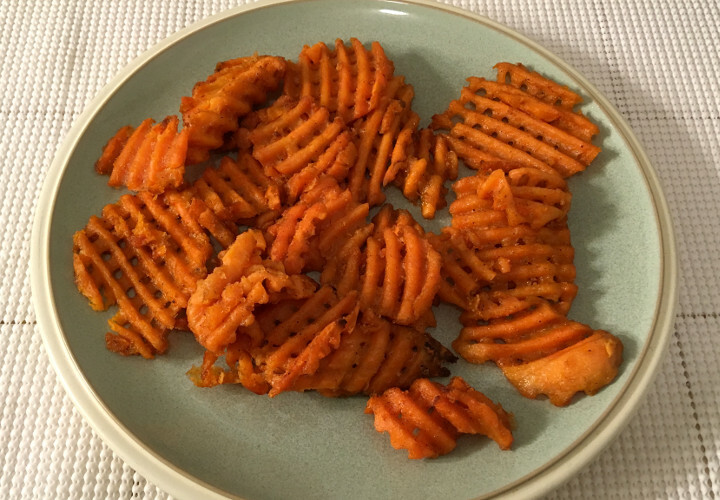 If you love fries, and you appreciate the delicious and nutritious taste of sweet potatoes, trying these fries is a no-brainer. 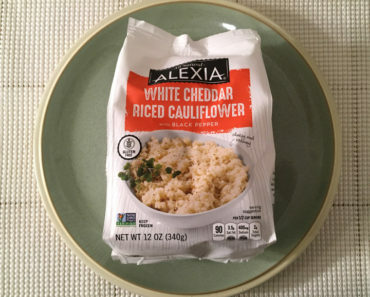 Whether you pair them with a burger, fish, or eat them on your own, you’re going to enjoy every last bite of these fries. 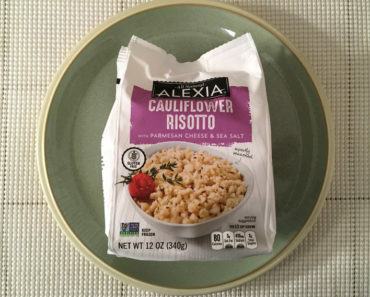 To learn more about the nutrition content or ingredients in these Alexia frozen waffle fries, check out our package scan below.